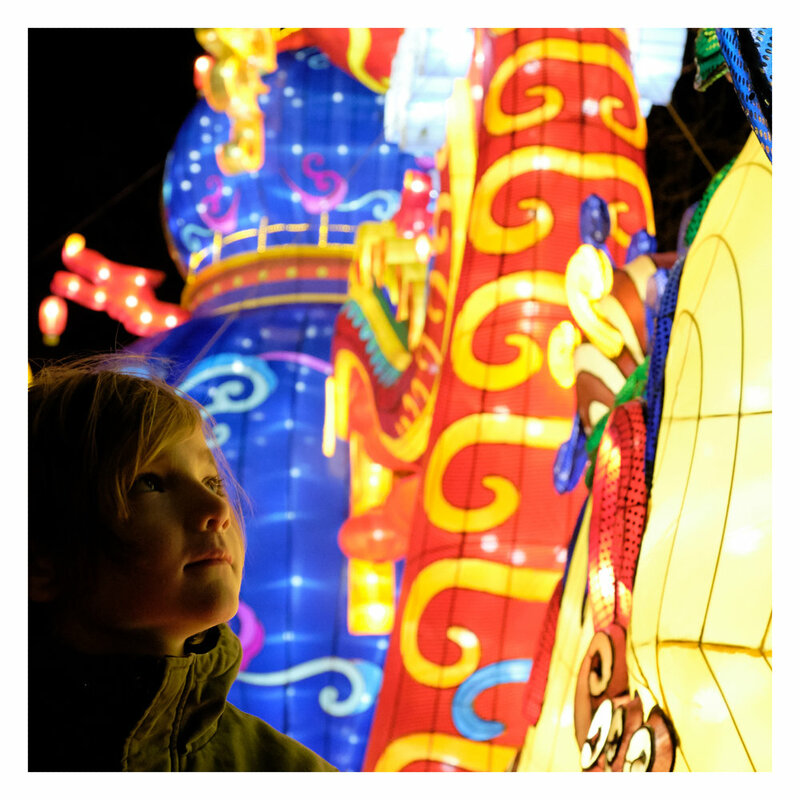 Just before new year I visited the China Light show in Antwerp. Basically it’s a Chinese lantern show but then bigger. The venue shows beautifull and massive paper made luminous objects. The artworks tell a story an impossible love affair (don’t they all). especially with small children. They will love it.